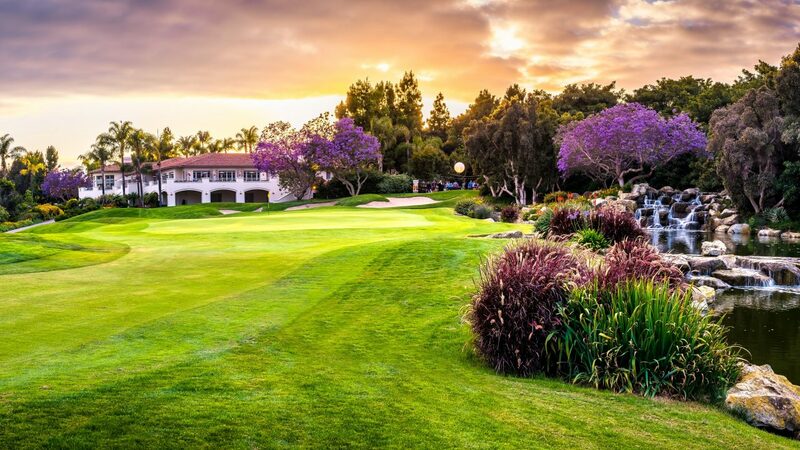 A DIVISION OF NATIONAL GOLF EVENT MANAGEMENT, INC.
For over 20 years, Golf San Diego has been providing local and visiting golfers with information, recommendations and FREE golf reservation services at the TOP rated Public and Private golf courses in San Diego. 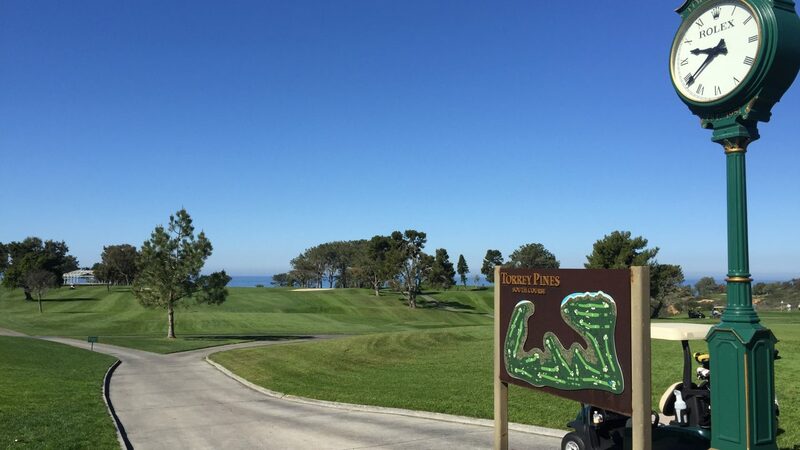 We work with the world-renowned Torrey Pines Golf Course on a daily basis, and if this is the course you are interested in playing….we will get you on! 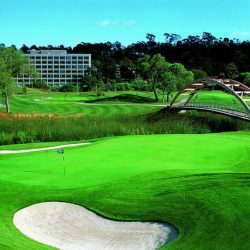 We have carefully selected our partner golf courses in order to provide you a variety of fabulous golf experiences at different green fee price levels. 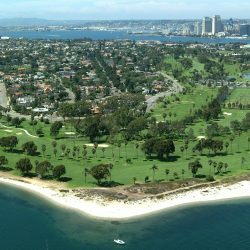 So whether you’re a “give me the best – price is no object” golfer or you’re “on a budget”, we have the perfect Public or Private San Diego golf course recommendation for you. 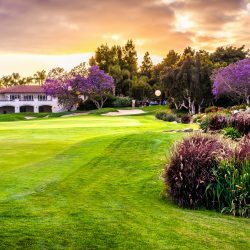 At Golf San Diego you can check availability and make guaranteed individual tee times or group golf outing reservations at the Top Rated Public and Private golf courses in San Diego. 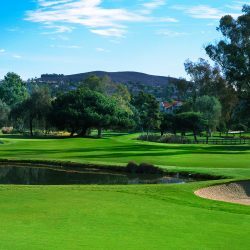 Golf San Diego has been booking and coordinating San Diego golf reservations, tee times and groups / corporate events since 1997. 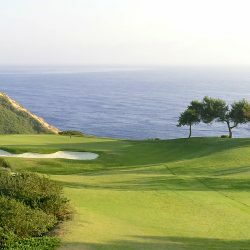 We are one of the oldest and most reputable Golf Reservations and Golf Event Management companies in San Diego. 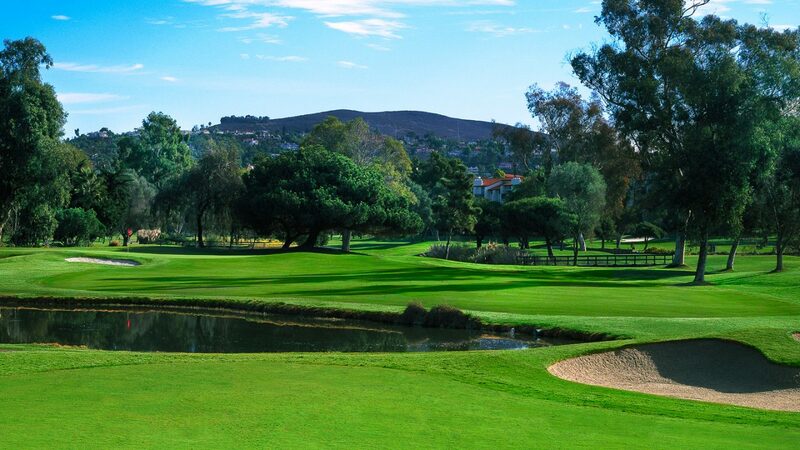 We have long-standing partnerships with the best golf courses in San Diego. 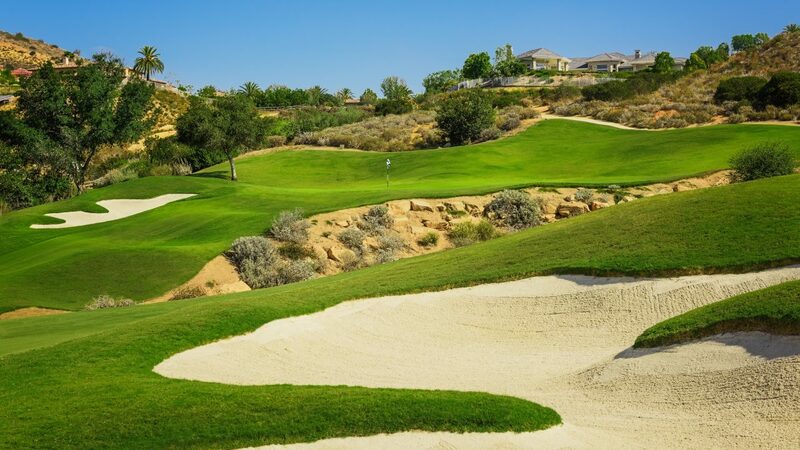 We have a professional golf staff to take care of all your needs, whether it is to book an individual tee time, club rentals, or to book and coordinate a group golf outing requiring F&B, transportation and scoring. 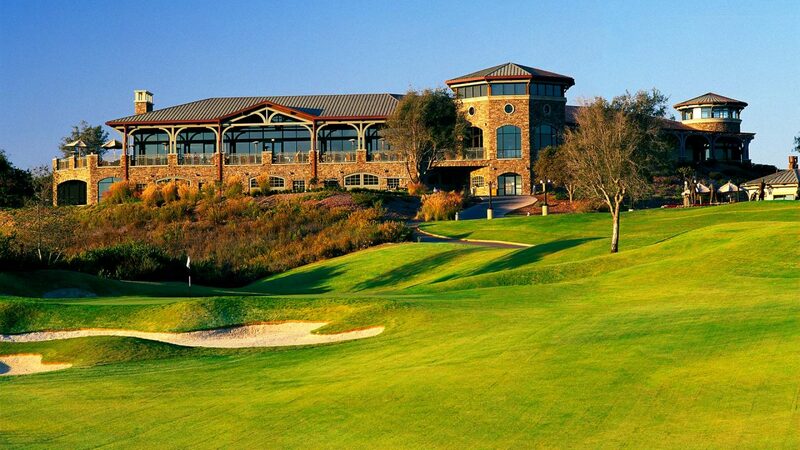 We offer our clients Master account billing through our established accounts with the TOP golf courses in San Diego. 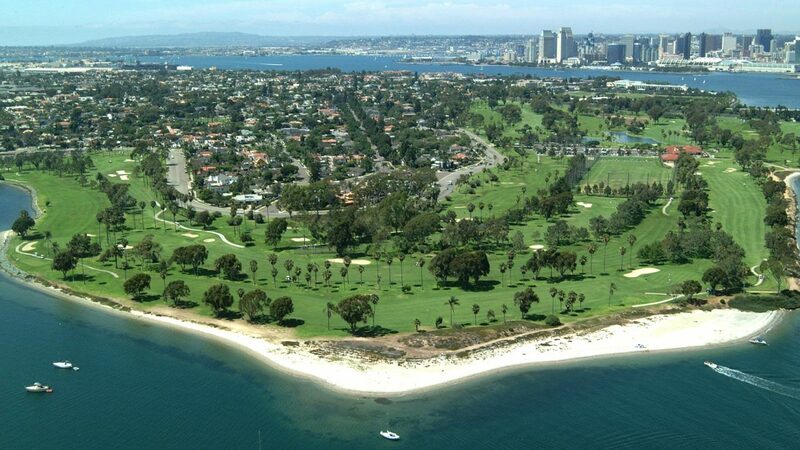 Golf San Diego is a division of National Golf Event Management, Inc., based in San Diego, CA. 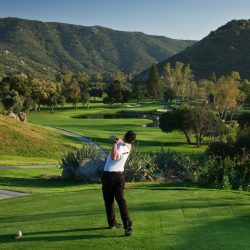 National Golf Event Management provides custom golf event and group golf services mostly in the San Diego County area, but also across the USA. 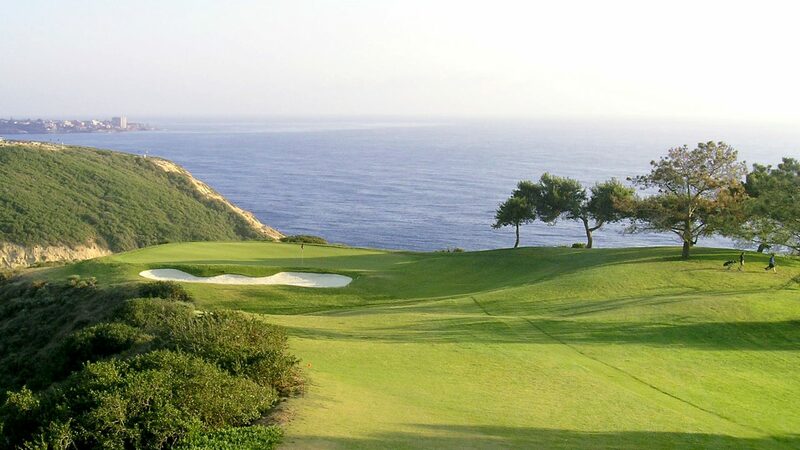 Golf San Diego is also affiliated with HRS Golf, Inc., a TaylorMade club rental company. 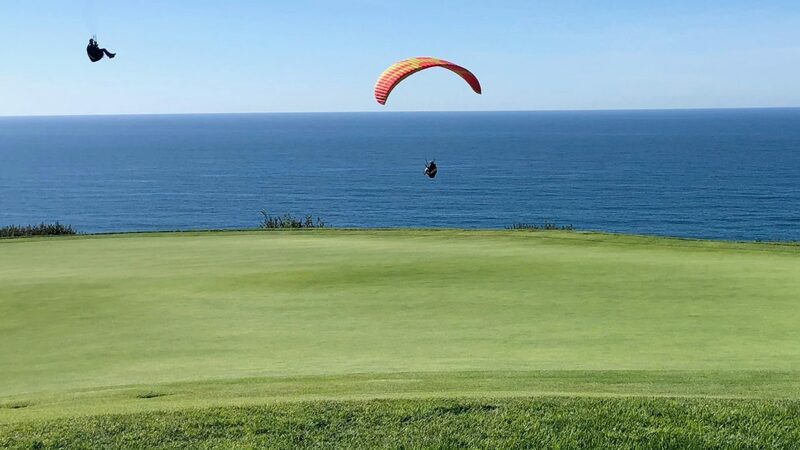 The affiliation and partnership among the 3 companies allow Golf San Diego to provide all golf services to our customers in a “turn key” manner…. 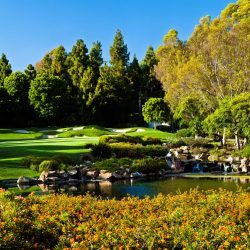 Tee Times, Group Golf and Club Rentals. 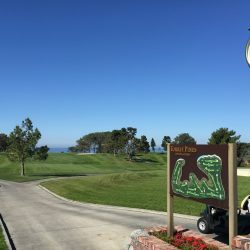 We are your Golf Guide and Connection to a GUARANTEED Tee Time at Torrey Pines Golf Course and the TOP public, semi-private and private golf courses in San Diego. 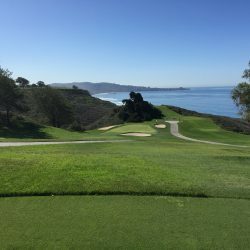 Golf San Diego makes GUARANTEED tee time reservations at TORREY PINES GOLF COURSE and the BEST golf courses in San Diego up to 90 days in advance. 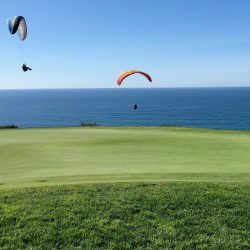 DISCOUNTED Tee Time Reservations at San Diego’s BEST golf courses are available based on day of play, time and number of players. 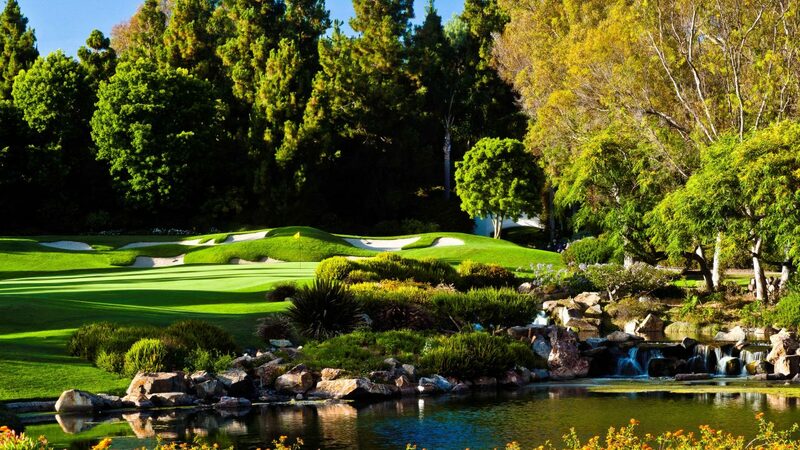 Golf San Diego also books and coordinates GROUP GOLF up to 3 years in advance. 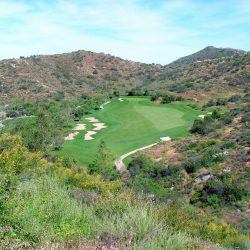 We have our own inventory of TAYLORMADE golf club rentals through our sister company HRS Golf, Inc.
For more information or to make a San Diego Golf Course tee time reservation please click one of the golf courses’ links. "Sebastian, Thank you for everything you did for the Sprint Pinnacle Club / Crown Club program. We appreciate all of your help and you truly helped to make the program a success! The attendees LOVED the golf. I hope to work with you in the future! Thank you!" 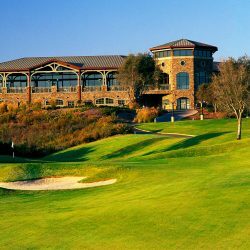 "The National Golf Event Management Team did an awesome job in managing our SOCAP International Golf Outing at Torrey Pines South on October 22nd, 2017. Didn't have to worry about a thing--they handled every detail from player & sponsor payments, transportation and lunch. Wow!!!! 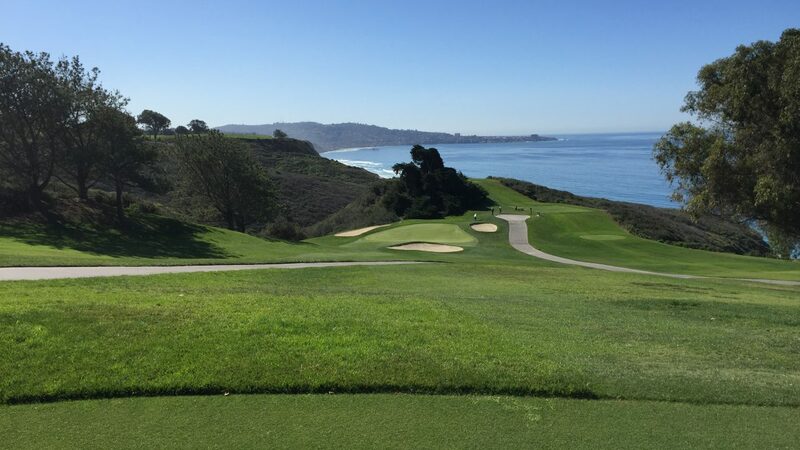 What a great day at Torrey Pines!!!!!" "Thanks so much Sebastian for all the work you did, and everything I put you thru. The group said the golf was excellent, and they had a blast. The courses you picked were perfect. Looking forward to working with you again. Thanks,thanks and more thanks.... you were wonderful." 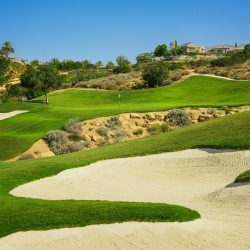 "Twenty plus years of planning an annual golf trip to various destinations across the U.S. for my group and never any easier / faster or better than planning through Rick at GOLF SAN DIEGO. A return phone call within minutes, a quick understanding of what we were looking for and less than an hour later I was approving tee times. Rick stayed in constant contact with us from reservation, to payment confirmation, arrival, mid-trip and afterward to ensure we had a good experience. 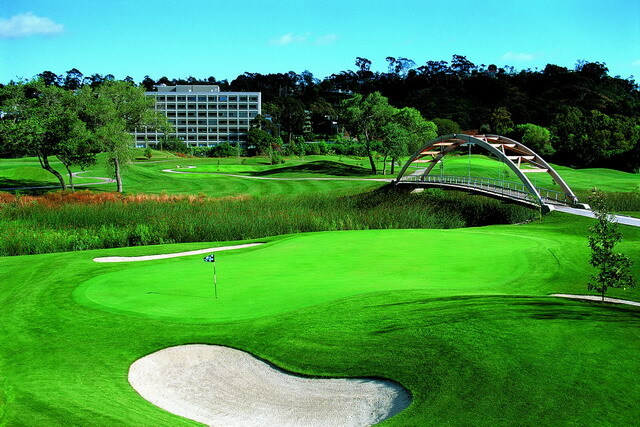 Each course treated us as a long-time customer and the golf itself was terrific. 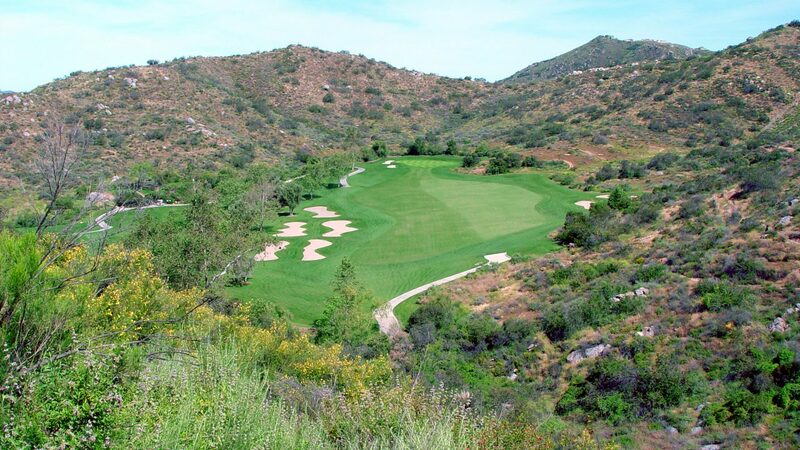 We would use GOLF SAN DIEGO for any market they serve without hesitation." "I wanted to thank you Sebastian for working with me to organize our Convention golf tournament. Your attention to all the details made the tournament the best organized that I have experienced in my many years of planning this annual event. Thank you." "Sebastian - Four days of golf with 24 guys seemingly looked like it went off without any issues whatsoever, in no small part I’m sure to all the work you and your group put in to ensure we have a great experience. Great job!" "Sebastian: Thank you so much for giving such great care and attention to our group. They raved about the course and the service….some even said it was the most well-run outing they’ve played in…seamless from end to end. And while we got the credit…we know it was really YOU!! Thanks so much for everything!"